​Chelsea will allow Tiemoue Bakayoko to join AC Milan on a permanent basis if the Italian club gives them Ivorian midfielder Franck Kessie in exchange. Bakayoko failed to make a positive impression in the Premier League after his £40m move from Monaco in 2017 and was shipped out on loan to Milan last summer. He has rediscovered his best form at the San Siro and ​Milan want to make the move permanent. They have a €35m purchase option, but that may be difficult because of Financial Fair Play restrictions. 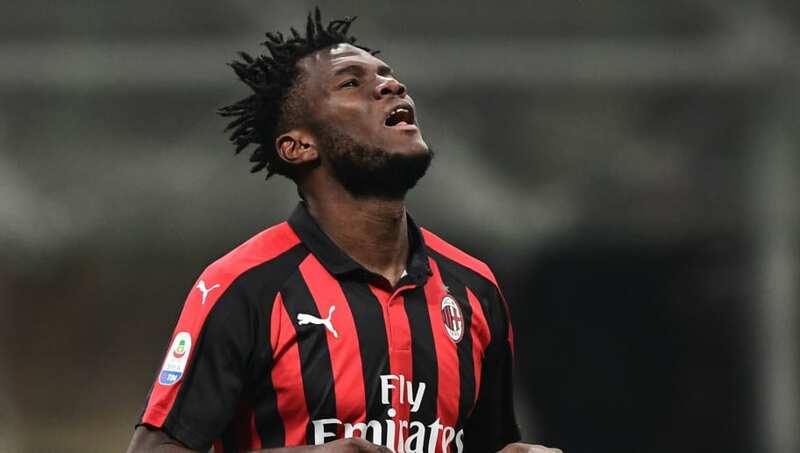 According to the ​Daily Star, ​Chelsea have given Milan an alternative proposal which would see Kessie move to Stamford Bridge in exchange for Bakayoko. Kessie is currently on a two-year loan from Serie A rivals Atalanta, but Milan are obliged to make his move permanent at the end of the season. They would not be keen to part with the 22-year-old, who has played every league match for which he has been eligible over the last two seasons, and is playing a key role this season in trying to get Milan back into the Champions League. They have not competed in the Champions League since 2013/14, but currently sit fourth in Serie A after a six-match unbeaten run. Qualification for the Champions League, and the financial rewards that it brings, might help Milan to get a deal done for Bakayoko without the need to sell Kessie. Chelsea boss Maurizio Sarri is keen to add to his midfield options after a frustrating January which saw the Blues lose Cesc Fabregas with no replacement coming in.